10 Great Turnstile Street is located off of Lincoln's Inn Fields. 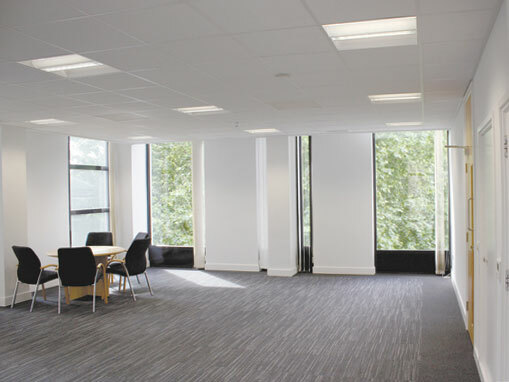 A full M&E refurbishment of the 5 storey building was carried out for the charity The Mary Ward Centre. New systems included heat pump refrigerant systems and new ventilation AHUs.